Background: Video game playing has been linked to obesity in many observational studies. However, the influence of this sedentary activity on food intake is unknown. 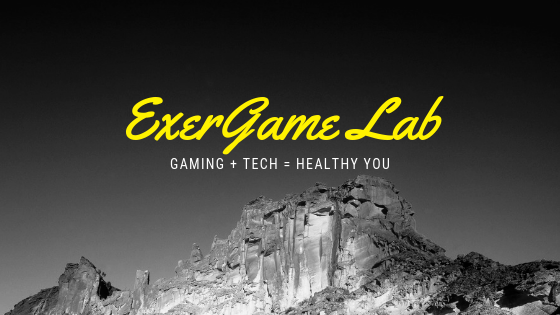 Objective: The objective was to examine the acute effects of sedentary video game play on various components of energy balance. Design: With the use of a randomized crossover design, 22 healthy, normal-weight, male adolescents (mean ± SD age: 16.7 ± 1.1 y) completed two 1-h experimental conditions, namely video game play and rest in a sitting position, followed by an ad libitum lunch. The endpoints were spontaneous food intake, energy expenditure, stress markers, appetite sensations, and profiles of appetite-related hormones. Results: Heart rate, systolic and diastolic blood pressures, sympathetic tone, and mental workload were significantly higher during the video game play condition than during the resting condition (P < 0.05). Although energy expenditure was significantly higher during video game play than during rest (mean increase over resting: 89 kJ; P < 0.01), ad libitum energy intake after video game play exceeded that measured after rest by 335 kJ (P < 0.05). A daily energy surplus of 682 kJ (163 kcal) over resting (P < 0.01) was observed in the video game play condition. The increase in food intake associated with video game play was observed without increased sensations of hunger and was not compensated for during the rest of the day. Finally, the profiles of glucose, insulin, cortisol, and ghrelin did not suggest an up-regulation of appetite during the video game play condition.